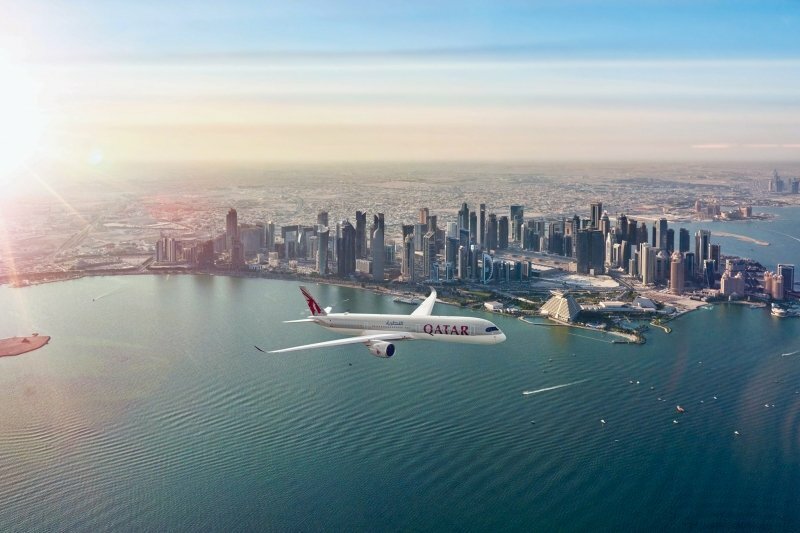 Visiting Europe, America, Middle East, or any of Qatar Airways’ routes soon? This is the perfect time to hit two travel destinations in one go! Qatar Airways is offering a FREE transit hotel stay in Qatar when you book by 31 Jan 2019 for travel until 30 April 2019. 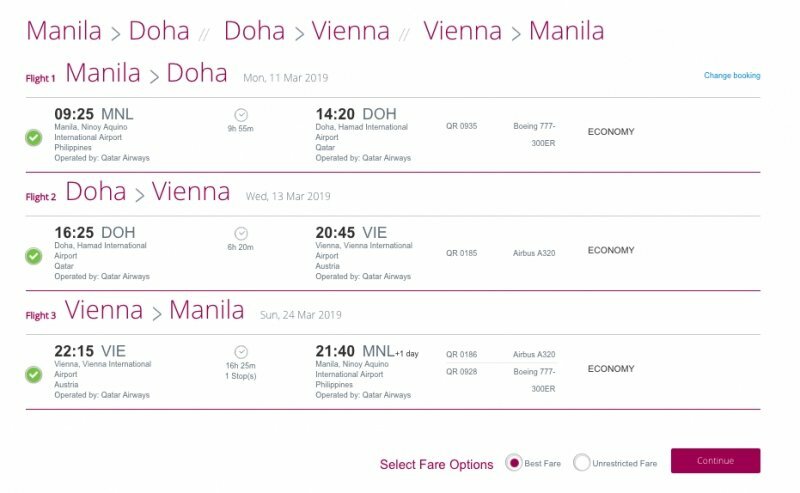 Use the “multi-city” search option and manually add a stop in Doha during your departure or return flight. Once you have completed your booking, you will see the available +Qatar offers on the booking confirmation page and email. Book this offer for one free night’s stay from a selection of hotel partners. Book this offer for a two-night stay in a four-star or five-star hotel at a minimal booking fee per room. In addition, Qatar Airways assists you with your Transit Visa. You just have to key in your Booking Reference (PNR) and your last name. Click here to learn more. That’s pretty much it! Take advantage of this awesome deal before it ends on 31 Jan 2019! BOOK HERE NOW! For more information on the +Qatar offer, please visit their website and Facebook page. 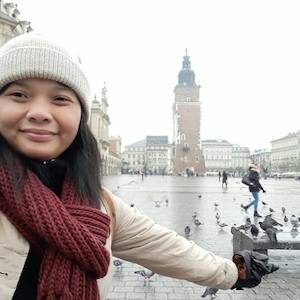 Previous ArticleFilipinos Share Experiences When The Language Barrier Was Way Too Real!